Come learn the basics of rock climbing outdoors. 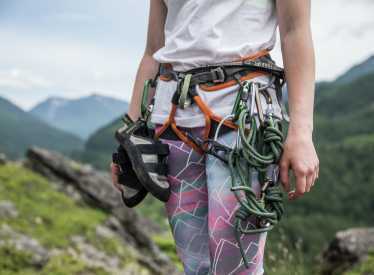 We'll focus on building solid fundamental skills, such as belaying, crack-climbing technique and face-climbing technique. 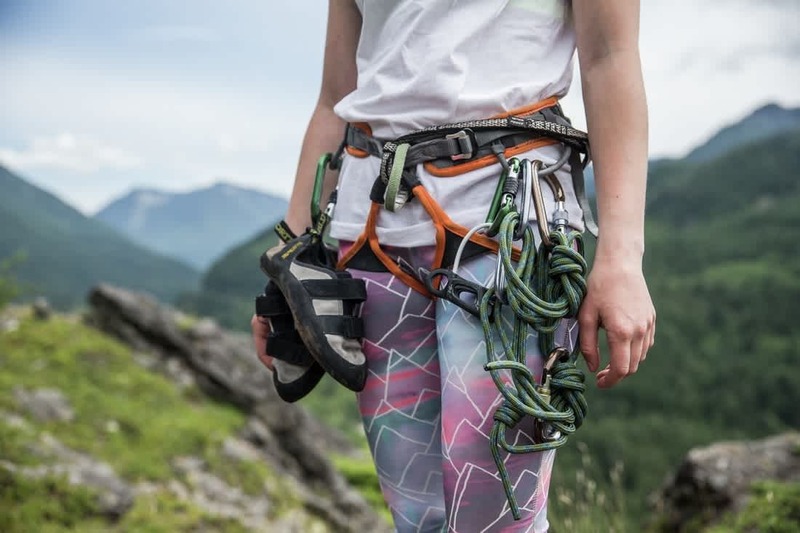 If you've only climbed inside or you're looking to explore rock climbing for the first time, this is your opportunity to practice with professional rock climbing instructors. We provide harnesses, helmets and all the necessary gear for you to try out this fun and challenging sport! Those under 18 must be accompanied by a parent or responsible adult.